The most successfully developed and ready to wear smart eye glasses of all is the Google Glass. The design is good enough to be a wearable tech accessory. The prism is located at the right corner of the glass making it more fancy and nice display. This glass is wireless and do not need any external connection. It can stand on its own. The features include a built in camera to take photos and a sensor for a facial recognition. Google glass also provides many apps like the Tesco Grocery Glassware apps, map apps for navigation, notifications, health and fitness activity data app, surf the web, follow food recipes and make a notes are among the many. One of their best to offer is the ability to play virtual reality games. Altough the product has been discontinued Google deserves thumbs up for their continuous dedication in developing their smart glass to be successful. 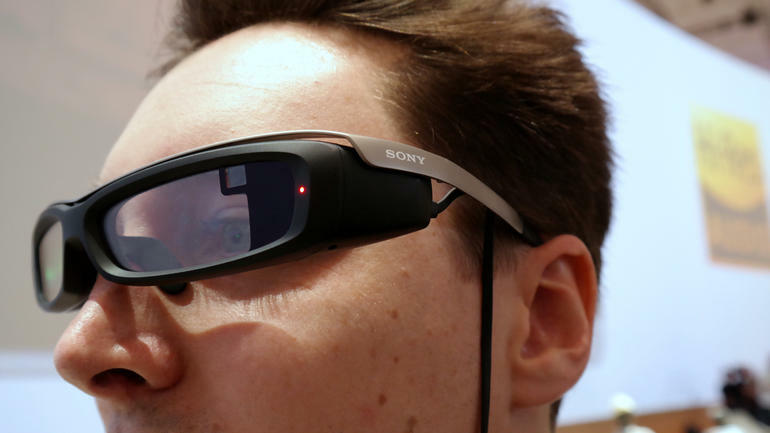 Second to Google, who provides a relevant success in functionality, Sony Smart Eyeglass has the ugliest design. A thick frame makes it unpleasant to the eyes. Another thing is that it only provides a black and green display projecting the image along the lenses. Sony Smart eyeglass requires a wire to connect to its external component making it unattractive but it can also be controlled by a voice command. The touch pad serves as a control pad for the glass. Sony like Google has offers many apps and it includes a navigational app, tourism apps, facial recognition apps and a speech translation apps. Sony Smart Eyeglass also provides game application like AR shooting game. 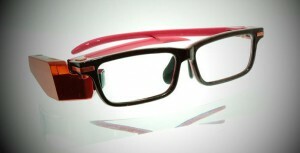 This smart glass is a portable and attachable small device to any eyeglasses. It is designed with a small prism making it less obvious and more attractive. One good about it is that it is attachable to an eyeglass a client already own. This attachable Smart Glass also offers many apps like the many. It includes voice recognizer and touchpad control. Specific app for the Attach is designed for golfers giving data as they play. Navigation apps for sports runner and many more are offers. Toshiba glass are part icularly develop for and business and corporate use. So it is designed for working area without losing its style. It manages to be more simply and ordinary putting the projector at the right arm of the glass displaying the image using a special reflective lens. It displays image smaller than the Google glass but it functions better. This glass is interchangeable from normal glass to sports glass and even a protective goggle. It needs a wire to connect to the battery and other components but Toshiba glass is foldable. Toshiba has decided to uninstall its camera but are planning to return it later. Toshiba Glass are designed foremost for business use so its app are more related to business but apps related to travels, recipes and food cuisine are included. HoloLens or Holographic Lens is more of a goggle than a glass in terms of design. It is one of the greatest innovations of Microsoft in virtual reality. Microsoft HoloLens is a see-through visor that able to display holographic images over the real world. It is equipped with its own holographic processing unit attached with a sensor to perceive the real world and to sense the human gestures. It is not just a virtual glass but also a virtual headset. There are many more developers of Smart glasses and Virtual Reality Glasses but these smart glasses are the highlights of 2015 wearable technology.